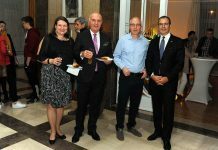 The Embassy of Germany in Belgrade celebrated LGBT Belgrade Pride parade with a reception hosted by the Ambassador H.E. Thomas Schieb at his residence. 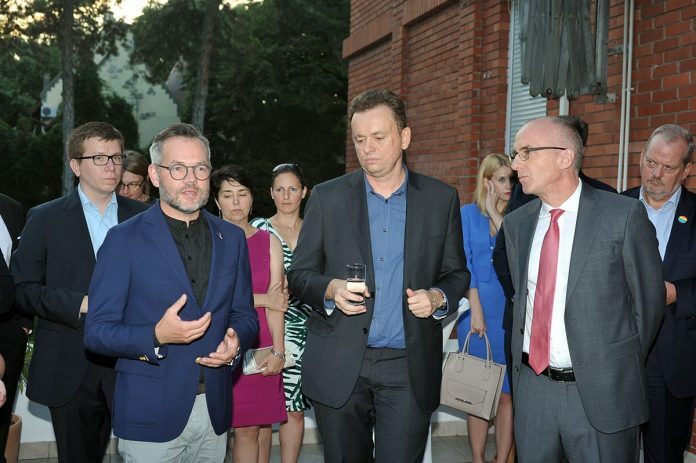 The LGBT parade reception, in recognition and appreciation of the Serbian LGBT community, was attended by German Minister of State Michael Roth and numerous guests, many of whom represented human rights organizations or are advocates for gay rights in Serbia.